Where’s the online travel/leisure industry headed? What hiring trends are coming down the pike? What lessons are being learned from operating across borders and cultures? Come join us for this thought-provoking, insightful discussion with Booking.com North America’s President, Todd Dunlap. A part of the Priceline Group of companies, Booking.com accounts for the majority of Priceline’s international business, which represents about 82% of its gross bookings and 92% of its consolidated operating income. While Booking.com is headquartered in Amsterdam, its North America subsidiary is based in Seattle and run by Puget Sound native and former Microsoftie Todd Dunlap. Seattle-area entrepreneurs, investors and MBA alumni are cordially invited to this event presented by Yale School of Management’s Seattle chapter (SOM Seattle) and the Seattle Business School Alliance (SBSA), in association with Summit Law Group. Seats are limited. Register today: http://bit.ly/18rTg25. Todd Dunlap is President and Managing Director of Booking.com, North America (A Priceline Group Company). In this role, he’s responsible for all facets of growing and running the U.S. and Canadian markets for Booking.com. This includes business development, sales, customer service and all support functions in market. Described as a visionary and energetic leader, Dunlap is known for his ability to revitalize divisions, improve profitability, and enhance customer and employee satisfaction. He has a broad set of experience across sales, marketing, information technology, and operations. Prior to joining Booking.com in 2012, Todd worked at Microsoft Corporation for over 13 years. His last role being Vice-President & COO of Microsoft’s Advertising and Online Division. Prior to Microsoft, he led the Internet Business Group at WRQ (now Attachmate), a software and consulting firm based in Seattle. He also spent a number of years prior in high-tech or financial services roles at Spacelabs Medical, Safeco, and the U.S. Air Force. 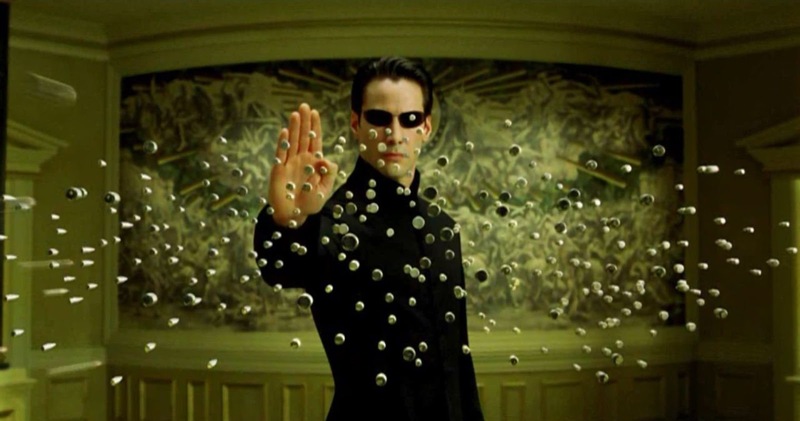 A Six Sigma Black Belt, Toddearned two Bachelor of Science degrees; one in aeronautic engineering from Embry-Riddle Aeronautical University and the other in Business Management from Park University. He has also completed graduate programs in Business and International Management from Stanford University and The Thunderbird School of Global Management. Outside of Booking.com, Dunlap serves on the Executive Leadership Council at Hopelink and is on the Board of Directors at NPower, two Seattle-area nonprofit organizations. Todd also enjoys golfing, reading, travel and spending time with his wife and two young daughters. 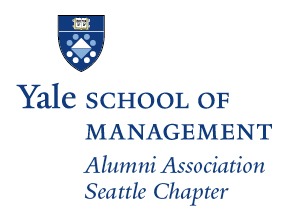 SOM Seattle is the local chapter of the Yale School of Management Alumni Association, which provides a voice for alumni and works to strengthen connections with the school and within the alumni community. SOM alumni can connect with SOM Seattle on Facebook or via the broader YaleSeattle club. Posted on April 30, 2013 April 26, 2015 Author MattEldridgeCategories NewsLeave a comment on Reminder: Yale Day of Service Projects Near Seattle – Sign Up Today! 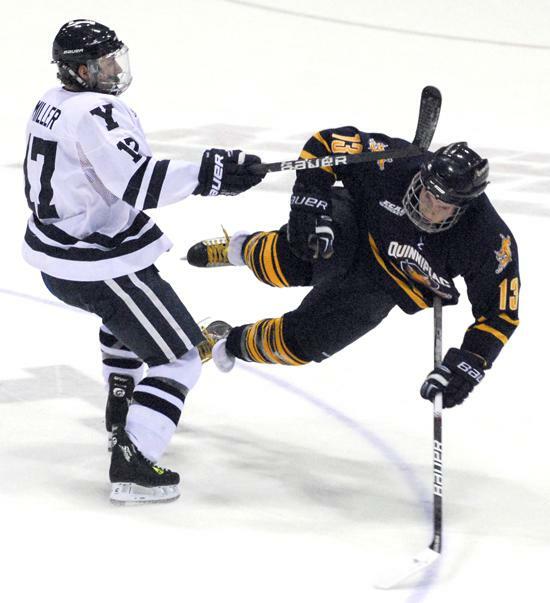 After a thrilling OT victory yesterday over UMASS Lowell in the Frozen Four, the Yale Men’s Hockey team will be taking on #1 ranked Quinnipiac for the NCAA championship tomorrow at 4pm PDT which will be broadcast live on ESPN! Come gather with fellow Bulldogs at World Sports Grille (formerly Jillian’s) in South Lake Union – the same venue where we watch the Game each year. Kids welcome! Turn right when you enter, go past the bar (where kids are not allowed to sit) into an area with regular tables and they will happily tune to ESPN. This is not an official or organized event, so just show up and root for Eli’s men! Come help the latest batch of local Yale admits make the right decision at a reception jointly hosted by the Yale Association of Western Washington and the Alumni Schools Committee! Area high school seniors will be finding out their respective Admissions decisions tomorrow night (Thu 3/28) and we need to congratulate them properly before sending them off to Bulldog Days on April 15. 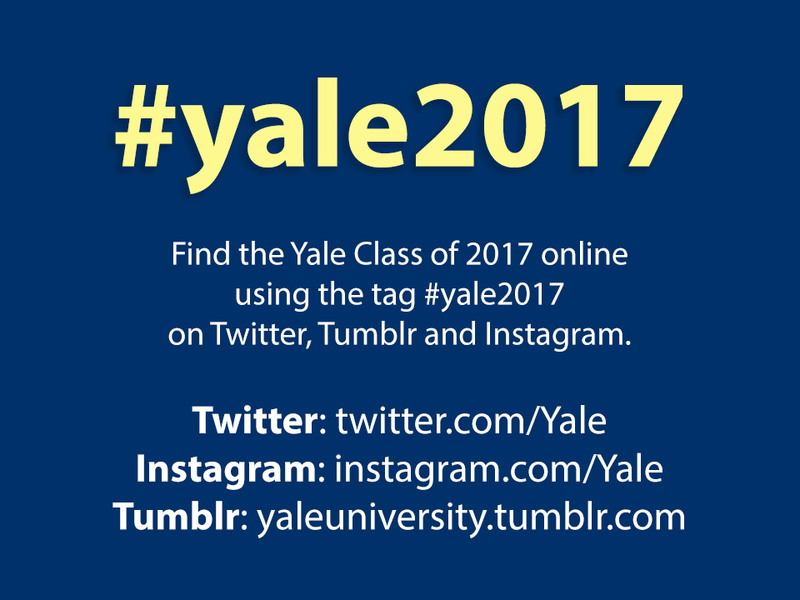 This is a casual event so please feel free to don school colors / Yale paraphernalia! As in previous years, we ask that you contribute $20 to help cover the cost of the event, but any other amount is welcome too. Please let us know if you’re coming by going to http://www.eventbrite.com/event/5999347209 and “register” as soon as possible so that we can get a solid head count and order enough food. Information about getting us your contribution online or via check is also on the site. Please RSVP and donate here: http://www.eventbrite.com/event/5999347209. Last chance! An evening w/ Yale Law Prof. Akhil Amar on the complementary nature of the written and unwritten sides of the US Constitution. Downtown Seattle – 6pm, Thu. 3/21. Tickets are going fast! 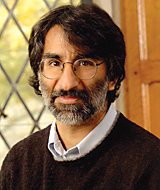 On Thursday, March 21, 2013, Yale professor and constitutional scholar Akhil R. Amar will speak to members and guests of YaleSeattle on his recent book, America’s Unwritten Constitution: The Precedents and Principles We Live By. Professor Amar describes how the solution to many constitutional puzzles lies not solely within the written document, but also in the vast trove of values, precedents, and practices that complement and complete the text. He shows how the complementary relationship between the Constitution’s written and unwritten components is one of America’s greatest and most enduring strengths. This event will be held in downtown Seattle at 1201 Third Avenue, 48th floor; this is the Perkins Coie law office. The evening will begin at 6:00 p.m. with a reception and light refreshments, which will be followed by Professor Amar’s talk at 6:30 p.m. The cost of the event is $25 per person. Space is limited, and advance payment is required. Please purchase tickets here: http://www.eventbrite.com/event/5638591178.